Aloha Surfcenter is all about beach activities, visit us from late April to early September in Pärnu Beach, at the beginning of surf area. Come to chill with us in Café Aloha, try how the SUP (stand-up paddling) works, take a kayak to discover the mole, slide with skimboard…or take time and learn how to kite- and windsurf! You don’t need to be a surfer to have fun on the water, for example SUP is very popular amongst happy people. On a warm summer day it cools you down a little. We offer courses and if you are not sure you are keen to extreme sports, just join the teaser courses – make your first steps towards becoming a true surfer. We offer 1 hour beginner course with inflatable rig for windsurf and you can get hands on with trainer kite. 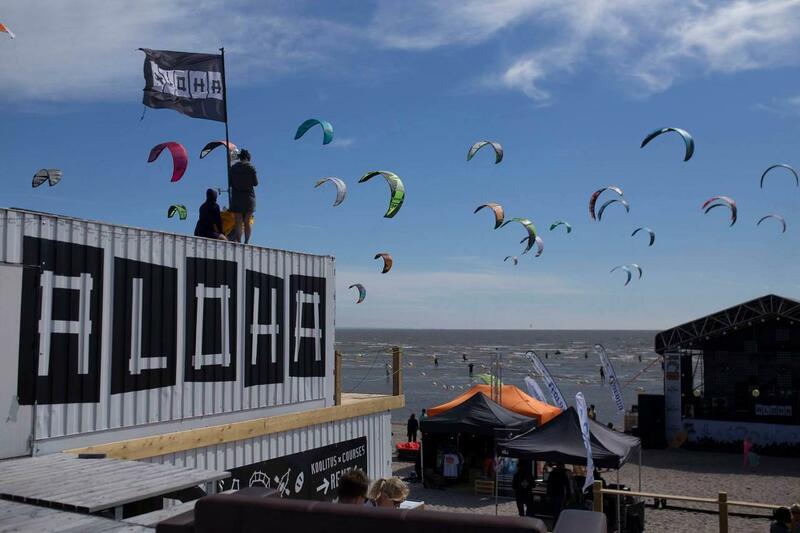 Probably you’ll love the sports and people and you won’t leave the beach during your stay in Pärnu!